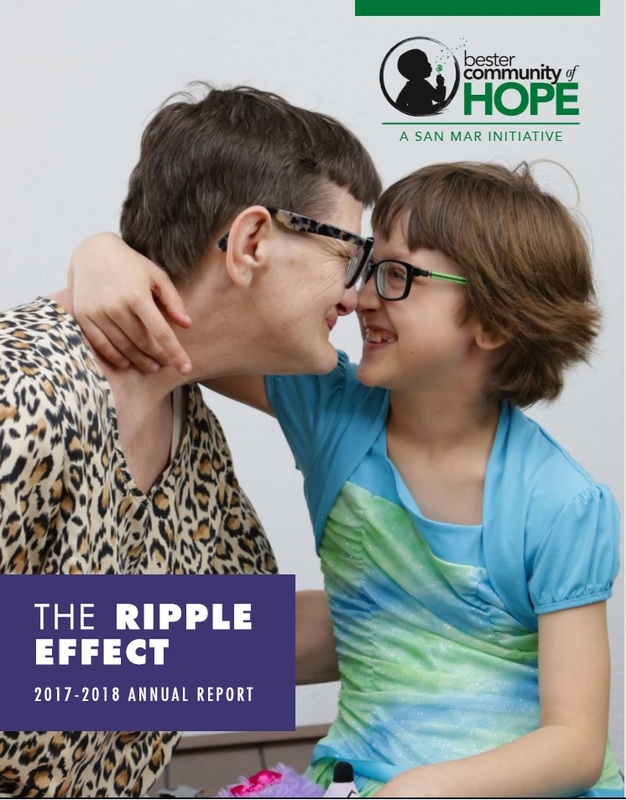 The 2017-2018 Annual Report was released on November 5, 2018, and is a comprehensive document that reflects the 18 months between January 2017 and June 2018. We compiled a blend of quantitative and qualitative information to help the community understand the holistic nature of the work the partner network accomplishes each day. Here’s hoping you enjoy reading this information as much as we do delivering the services! 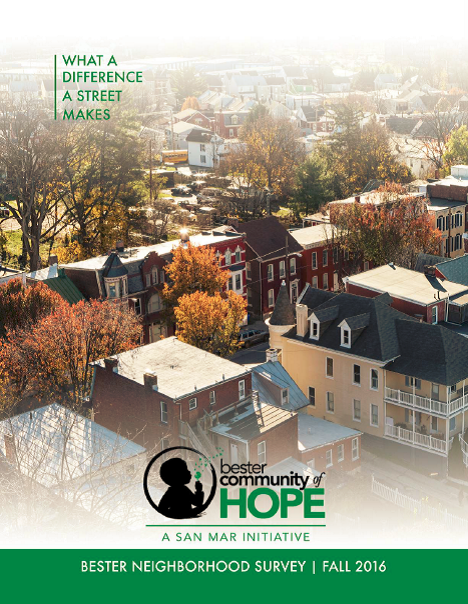 Over the course of 2016, following smaller surveys including Bester Elementary families and participants at the Southside Community Block Party, we undertook the massive task of a neighborhood survey of the entire district, with a representative sample of 320 households. We partnered with a variety of experts and used a 26 question instrument from Community Science called the Sense of Community Index (SCI-2) which was administered door to door using electronic tablets in the Fall of 2016. In total the process took about two months of heavy workload for our small office, but the knowledge and relationships developed were invaluable. We will use these consolidated findings to drive our neighborhood efforts over the next five years. We aim to advocate and catalyze the creation of a centralized digital warehouse of social indicator data in Washington County in order to move away from perceived community needs to data driven decision making. This will be done in concert with creating mechanisms for continuous citizen feedback. Social institutions in Washington County gather and measure large volumes of data, and doing this takes a great deal of time and effort. It is the fragmentation of that information that creates accessibility issues for local decision makers who could most benefit from information and without it duplication of efforts can often occur. Much of this data collection is necessary for reporting and funding purposes, but unfortunately it can be difficult for Washington County to retrieve the data it submits to State and Federal entities. Institutions gather data and use this information in ways that are consistent with their needs and mission, but due to a variety of barriers such as confidentiality and additional work requirements it often remains within their walls. The vision is to create a centralized data warehouse focused on key community indicators which would increase accessibility and lend to data driven decisions at the neighborhood level. Decreasing the amount of time spent by agencies performing additional data collection, gap analyses and other lengthy processes will allow for a focus on action. Mid-Term – Address various barriers for sharing data including translating into like formatting, addressing legal issues pertaining to HIPPA and other confidentiality related safeguards, and identifying necessary capacities and partners to manage and regularly maintain time sensitive information. Long-term – Tap into existing geographic information system (GIS) mapping software to help aid in visual analysis and expedite progress. Does your social institution have interest in getting involved in this process? 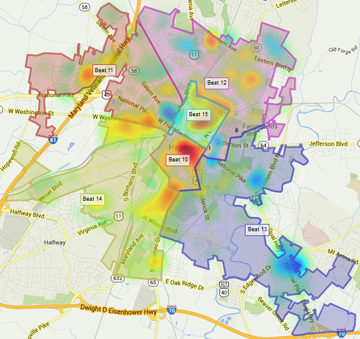 Let us know so you can join the process in helping to improve data access and utilization in Washington County.